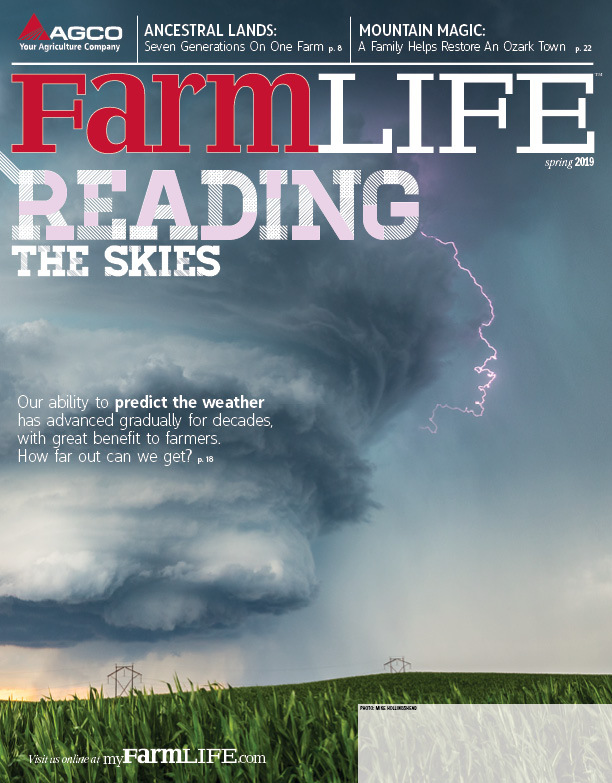 How diversification, and smart expansion, helped one farm family navigate the ups and downs of a volatile market. Danny Kornegay isn’t afraid to try new things. Raising hogs, tobacco, sweet potatoes, cotton, watermelons, peanuts, soybeans corn and more, the North Carolina producer’s 5,500-acre operation is about as diversified as a farm can realistically be. Yet, this year he’s made a new addition—one whose “seeds” look more like an octopus than a plant. 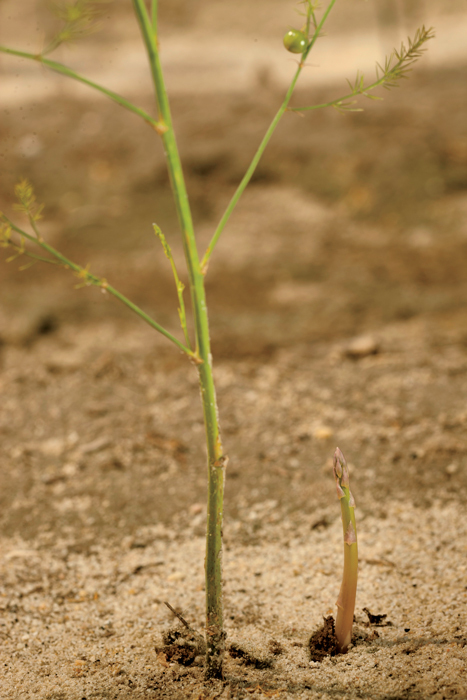 “It looks like some kind of sea creature,” laughs Danny, as he opens a box, one of a dozen stacked on pallets in a cooled storage building, and pulls out what looks to be a collection of scraggly roots connected together at a nodule. Danny, 62, concedes he is no expert on asparagus. 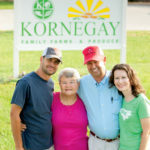 Fortunately, he and his family—his wife, Susie; son, Dan; and daughter, Kim Kornegay-LeQuire—have plenty of experience managing different operations and trying new things at their farm, Kornegay Family Farms & Produce. The operation’s longtime success led to Danny being named the Swisher Sweets/Sunbelt Expo Southeastern Farmer of the Year for 2015. 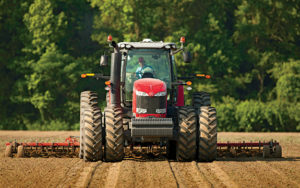 The award was presented last October at the Sunbelt Ag Expo in Moultrie, Ga., one of the premier farm shows in the Southern U.S. Kornegay was selected by a panel of three judges, who visited all the finalists in each of 10 Southern states. 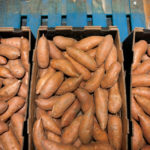 Today’s diversified operation is a far cry from the few acres of sweet potatoes Danny Kornegay’s father, Frank, started growing as a part-time gig in 1953, the year Danny was born. “We added a few acres of tobacco in the early ’60s,” says Danny. His father retired from his tobacco processing plant job in 1975 and the farm became the full-time occupation. Along the way, soybeans, corn and cotton were added to the mix. The family started growing peanuts three years ago. They also raise 10,000 hogs annually under contract to an area feed mill. Twenty-six years ago, Danny, along with four other producers, went together to build their own cotton gin (to process the fiber) and a warehouse. Both facilities have allowed them to endure the roller coaster of cotton prices in recent years. 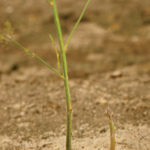 The family has weathered the downturns in both the cotton (“Polyester has kind of taken over,” says Danny) and tobacco markets, yet both continue to provide good income. Still, they’ve diversified in large part as a hedge against tobacco’s uncertain future. In addition to raising tobacco, cotton, hogs, sweet potatoes and more, the Kornegays run on-farm storage and handling facilities. 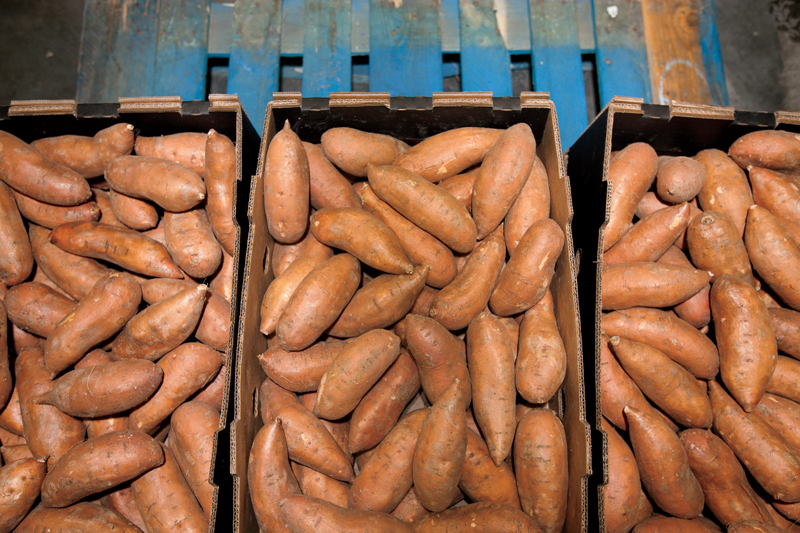 Year-round, the Kornegays employ up to 45 people to sort, clean, package and store sweet potatoes in an on-farm storage facility. 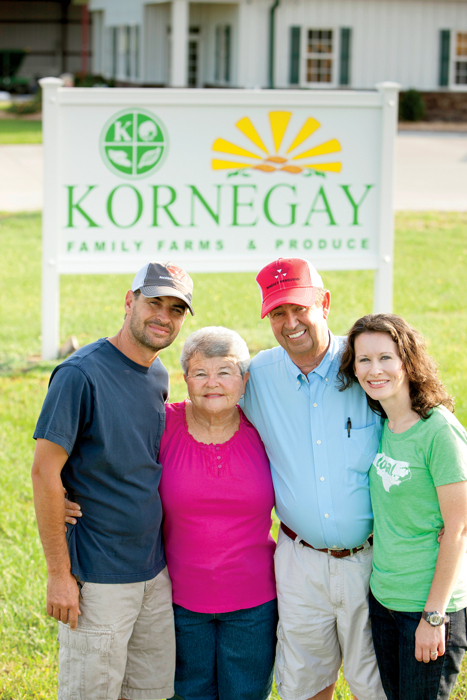 The Kornegays have another 15 full-time employees, but they also use as many as 60 full-time seasonal employees, mostly from Mexico via the federal H2A program. They house the latter in two 30-person dorms on the farm. The second dorm was built this spring. Both Dan and Kim give credit to their dad for planning a farm for the future and working to make it all come to fruition, even through the failure of his kidneys—he received dialysis three times a week then two kidneys (in 1994 and 2004) via transplant. “His attitude has been terrific,” says Kim. “This experience has made all of us, but Dad especially, very thankful for his health. We think about that when we’re having a bad day in the field or when it’s been raining too much or if it’s too dry. “I think Dad has just had such great vision,” adds Kim, who oversees the farm’s payroll, human resources and food safety program, among other duties. “He has not tried to be the biggest at everything, but always had a plan for steady and managed growth. And in the past 10 years my brother has had a big role in that. 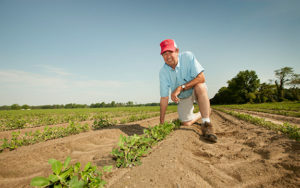 Meet David Wildy, the 2016 Swisher Sweets/ Sunbelt Expo Southeastern Farmer of the Year. It’s back to the future for Danny Kornegay, who remembers riding and working on a Massey Ferguson 35 Deluxe tractor way back when.